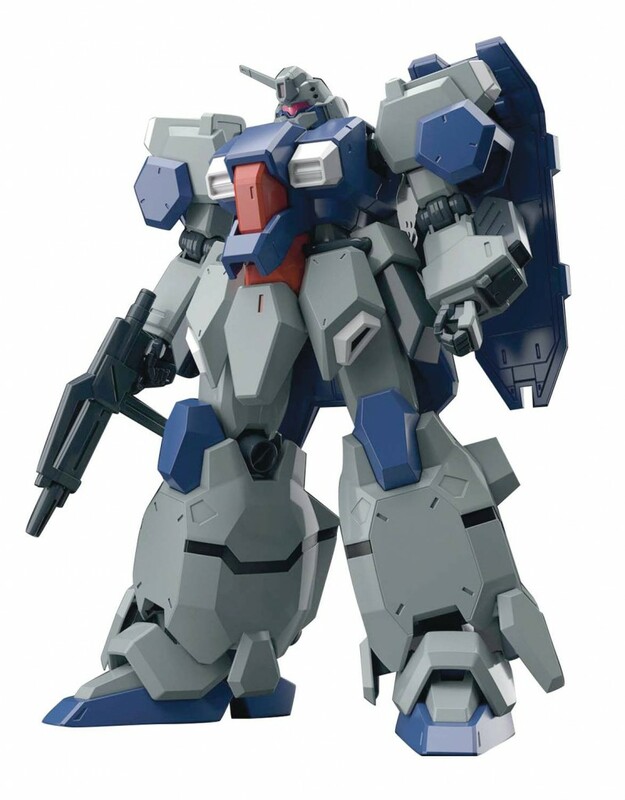 The mass-produced versatile MS from Gundam Unicorn is now available as a plastic model kit for the first time! It features a beam rifle, shield, beam sabers, and an arm mounted rocket launcher. Careful engineering has been put into the proportions, range of articulation, and color recreation of the MS, which has been long awaited by Unicorn fans. Sliding knee gimmicks have been incorporated to allow a larger degree of movement relative to its bulky proportion. Also includes Runners x10, stickers, and instruction manual.